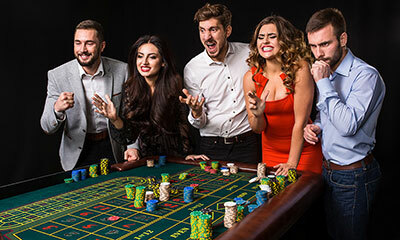 We bring you the ultimate Vegas party experience, Let Flush Royale turn your next party into an unforgettable gaming event! Whether it’s your Year End Function, a Team Building Event or a Private Party, we are here to give you the experience of what a Vegas Style Party is really about. Play Black Jack, Roulette, Poker and Craps (Dice) on our World Class tables and Equipment, This unbelievable type of entertainment is the perfect ice breaker among staff and guests, affording them the opportunity to network in a care free, fun filled environment.Our dedication to bringing you the best gaming experience means that there is no event too big or too small.With no real money ever exchanging hands, feeling like a high roller has never be this easy. 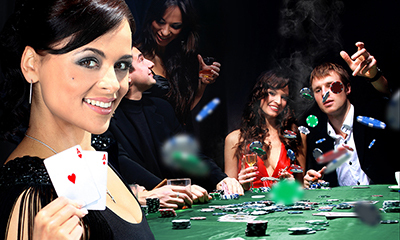 Our highly trained dealers will be on hand to make sure everybody knows how to play. With Flush Royale being fully mobile, we are a phone call away from turning your next event into a party of a life time! 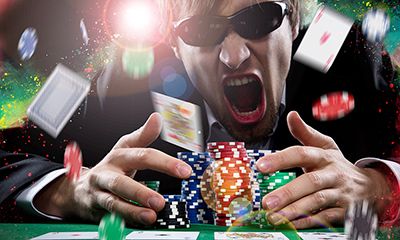 Flush Royale has gone above and beyond the average Vegas Style party company to bring you authenticity and professionalism on a scale no other Fun Gaming party company in South Africa can offer. No expense has been spared to bring you a little piece of Las Vegas (literally!). Our regulation gaming tables have been purchased from the suppliers that supply major Gaming companies to bring you the most authentic Vegas gaming experience in the entirety of South Africa, guaranteed! Let Flush Royale along with our experienced croupiers (dealers), take you to the streets of Las Vegas or a night out in Monte Carlo with the excitement of a Vegas theme party for your next private, home, office, corporate convention or fundraising event with all the action of a real Vegas Style Party, with the unique style, sophistication, elegance and excellence that only Flush Royale can provide.Flush Royale offers classic games like craps or dice, blackjack, roulette, and of course poker, such as Texas hold’em. All our games are available upon request, including custom personalized fun money.